I love the kitchen, I love baking and I love making edible creations. However, I tend to not consider myself a very “creative” or crafty type of person. 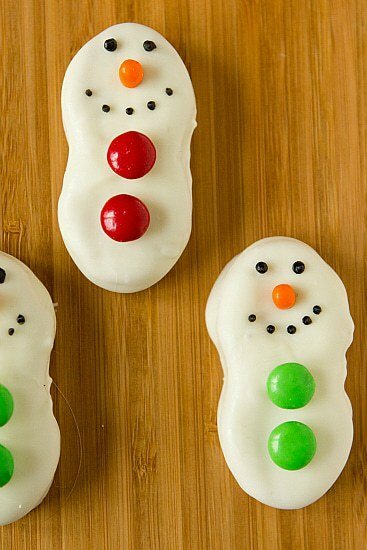 Like, I would have never thought of these cute little snowmen on my own (thank goodness for Pinterest!). But once my eyes saw these adorable little guys, I knew I couldn’t go through the holiday season without making them this year. It also helps that the snowman “bodies” are Nutter Butter cookies. 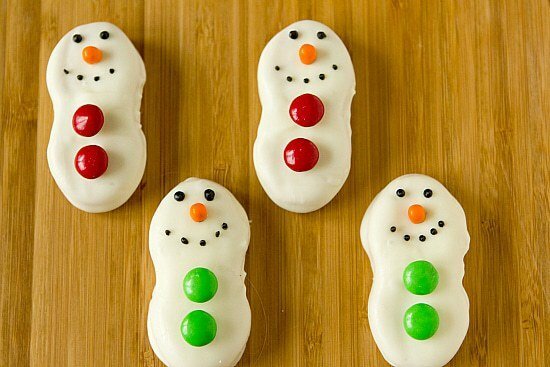 You don’t have to twist my arm to eat some (ahem, a lot) of those ;-) Throw in some M&M’s and a few other accessories, and you have cute-as-a-button snowmen. This is definitely a perfect holiday project if you have little ones too! 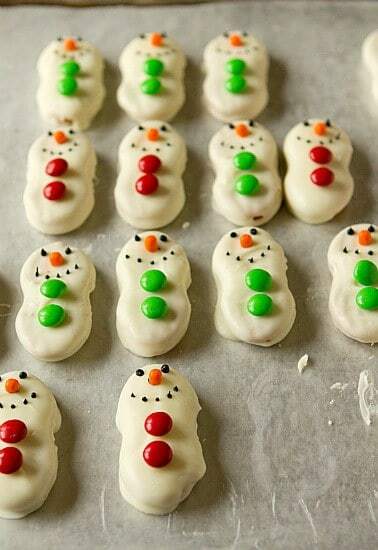 I had a bag of Wilton candy melts in the pantry so I used those, and they turned out some perfect snowmen. I chose to use the red and green M&M’s but if you think your snowmen would enjoy a flair of color, by all means use whichever you’d like! 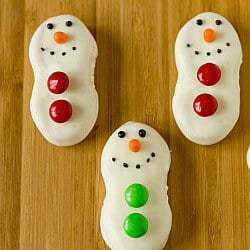 A fun holiday baking project - make snowmen out of Nutter Butter cookies and a few other ingredients! In a small to medium bowl, melt the white candy melts according to the package instructions. Working one at a time, dip a Nutter Butter cookie into the melted coating and flip it over to coat completely (a fork is great for this). Remove and let any excess drip off then place on the wax paper-lined baking sheet. Repeat with the remaining Nutter Butter cookies. 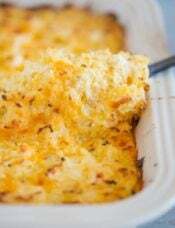 Place the baking sheet into the refrigerator for at least 30 minutes so the coating can set. Attach a small decorating tip (I used a #2) to a pastry bag and fill with black icing (I just used Wilton decorating icing to make it easy). Dab a small amount on one side of an M&M and place on the coated cookie. Repeat with another just below to make the two "buttons". Dab another small amount on the bottom of half of a Tic Tac and affix to the center of the top of the cookie for the nose. Again, repeat. Now squeeze out small dots for the eyes and the mouth. Ta-Da! Snowmen! How long can you make ahead of time? did you use regular sized M&Ms or mini M&Ms? How do you melt the hersheys chips? I used the white vanilla chips, but the micro didnt melt per directions, so I improvised a double boiler with two pots and the candy still didn’t melt enough. Hi Dave, I did not use Hershey’s chips. 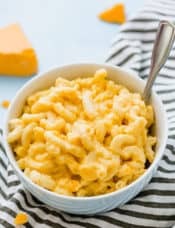 I find that white chocolate chips melt horribly, so I either use chopped white chocolate bars, or candy melts, which is what I used in this recipe. I would recommend those. 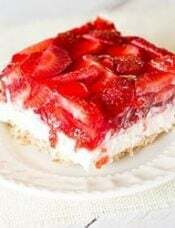 Yum Me and my FAMILY are making these right now THANKS for the help! I make these every year for Christmas parties. 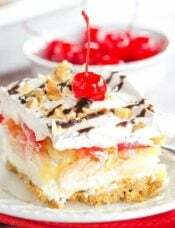 I use white/vanilla almond bark. I dip the Nutter Butters and immediately (my daughter likes to decorate them) drop mini chocolate chips for the faces (eyes, nose), mini red & green M & M’s for buttons on them. This saves more time than refrigerating and “gluing” all the pieces on. Just let them set on wax paper until almond bark is dry. For Halloween I also make ghosts (or mummies by just dragging a fork across the wet almond bark) and adding mini chocolate chips for eyes/mouth. Super easy!!! *** Just make sure everyone knows they are Nutter Butters in case of peanut allergies. Hi Jean, I think you could do that without a problem. 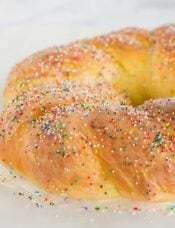 I will let my wife bake dozens of this for Christmas. I am sure that our kids will love it too. Hi Stephanie, They’ll stay for a little while, but I’d probably make them within 5 days or so of when you want to serve them. They’ll likely stay okay for a little longer (i.e. you could still eat them), but would be best within the first 5 days or so. i made these my kids loveeed them! new christmas tradition thank you so much! 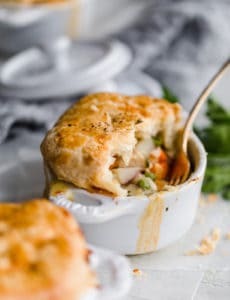 My son saw me looking at your blog and he said we have to make these!! So we did today and blogged all about it! So much fun, great for the family to do together! 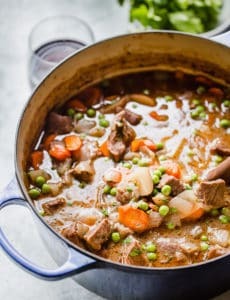 Thanks so much for another great recipe! You were the first food blog I followed and remain my very favorite!! THese are adorable, I’ve seen them with snowmen but never with nutter butters. Love love! Thanks! My hubby absolutely LOVES Nutter Butter cookies. 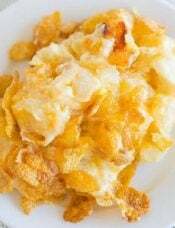 Looks like I will be making these this year! Nutter butter are a favorite, and these are so darned CUTE!!!! 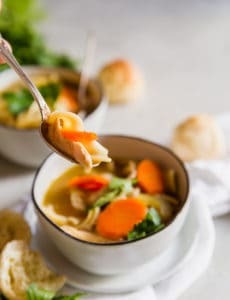 These are fun to make and kids love them. Try using cut pieces of spice drops or Jelly Bellies instead of Tic Tacs, much easier to cut! Oooh that’s a great idea, thank you for sharing! These look super good. I have to find out if we have nutter butters here in Canada. These are so cute and a great gift idea!